It’s important to service your boiler annually. Here’s why. We all need an essential tune up from time to time to keep us in good health. The same applies to our boiler – by regularly servicing them you’ll ensure that it’s working both safely and efficiently. 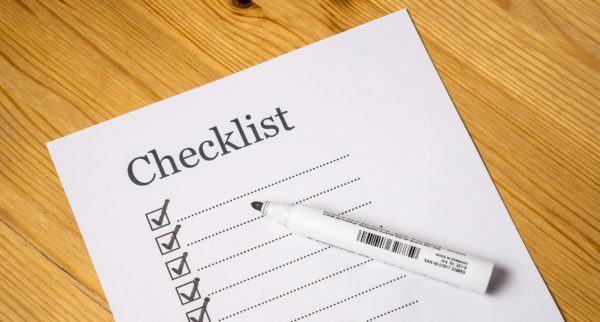 It’s a no brainer, by having your boiler checked once a year you’re more likely to spot and fix small issues before they turn in to big problems that will potentially cost thousands to fix or could pose a serious health risk to you and your family. 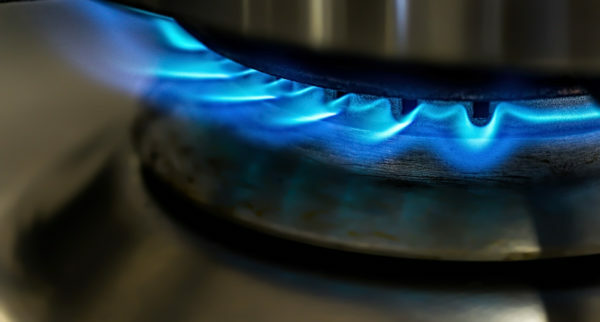 Landlords are legally obliged to provide their tenants with an annual gas certificate, proving that all gas appliances, including boilers have been recently serviced and are safe to use. Why wouldn’t you do the same for your own home?! Manufacturers recommend annual checks to ensure that your boiler is running properly and any problems are identified and resolved early. It’s worth reading the terms of your warranty as often they can be invalidated if you can’t prove you had a recent service. When is the best time of year to have my boiler checked? 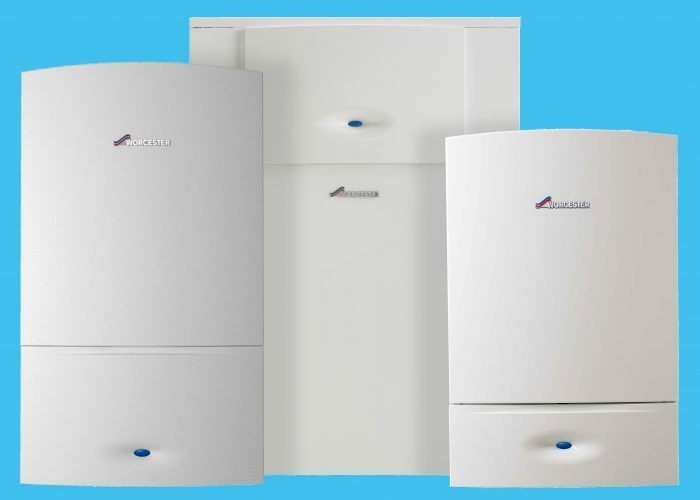 Many people get their boiler serviced during the winter months. You know the drill – it gets cold so you adjust the thermostat and then start to wonder WHEN / IF your boiler was last checked when your home doesn’t feel as warm as you’d like it to. We’d recommend servicing your boiler during the summer months: we offer exclusive early bird rates to our clients who make summer appointments before the busy winter months set in. What if I don’t have my boiler checked? DEATH: A faulty boiler is extremely dangerous – old, badly repaired, leaking boilers (and other gas appliances) can produce Carbon Monoxide AKA the silent killer. This accounts for 50 recorded deaths in the UK each year. Read more about CO poisoning here. INVALIDATED WARRANTY: check the small print. 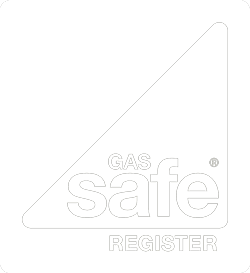 Manufacturers often stipulate that your warranty is invalid if you fail to regularly have your boiler serviced by a Gas Safe certified engineer. 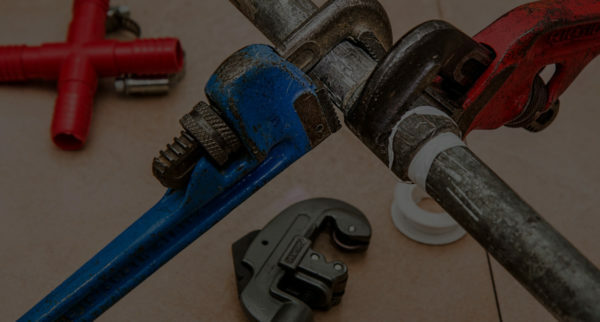 BOILER REPLACEMENT: unidentified, unresolved small problems can potentially lead to larger malfunctions, costing more to fix in the long or the need to replace your boiler entirely. HIGHER FUEL BILL: inefficient boiler = more energy squandered = more £££. Save money and reduce your carbon footprint by ensuring your boiler is running efficiently. AVOID FINES / JAIL TIME: if you are a landlord with paying tenants you are required, by law, to have a genuine GAS SAFE CERTIFICATE for all gas boilers and appliances. 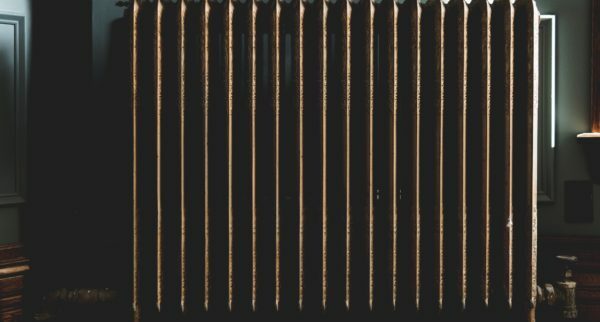 What does the Boiler Service consist of? How do I arrange a Boiler Service? Calljustboilers.com today on 0207 32 32 999 to make an appointment. 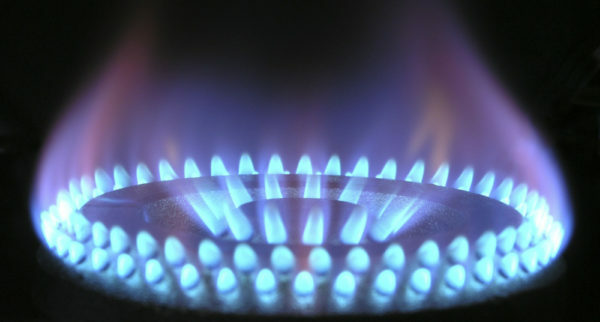 We offer a fixed price fee of £85.00 for a Boiler Service or £120 including the Landlord’s Gas Safe Certificate. Do I Need a Landlord Gas Safety Certificate for a New Boiler? No call out charge for boiler repair. Diagnostic work charged at hourly rate.